Hercules slings for the tough job! 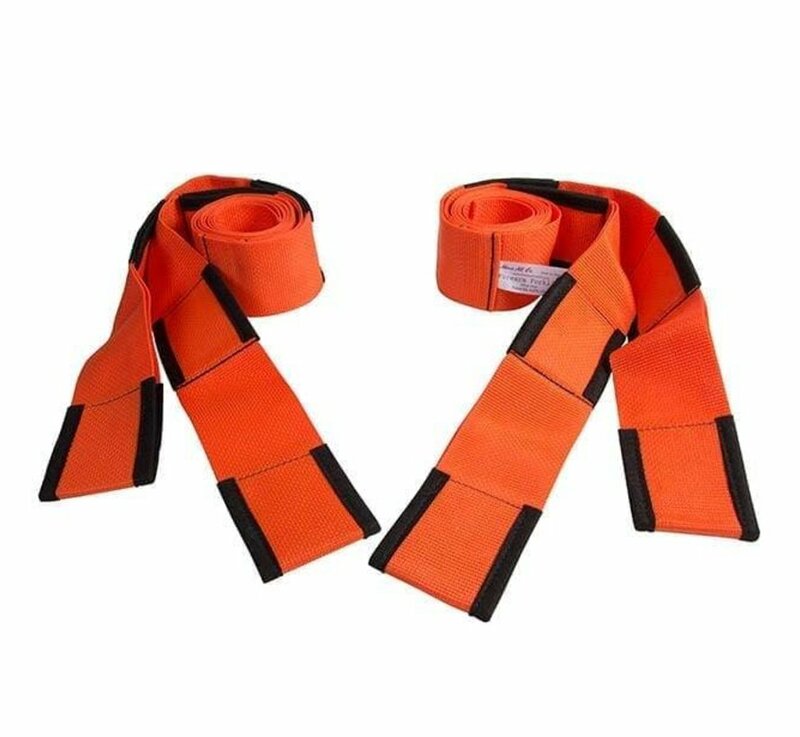 Moving heavy and large objects is a lot easier with these slings. 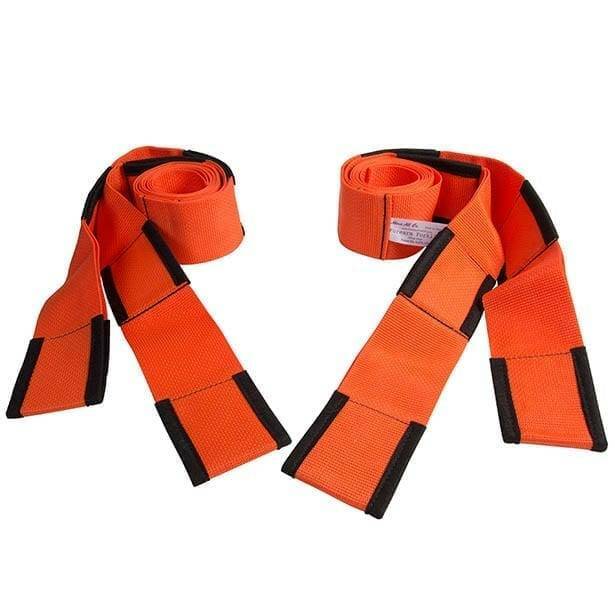 Useful when moving or (relocating) cupboards, washing machines and other heavy objects. 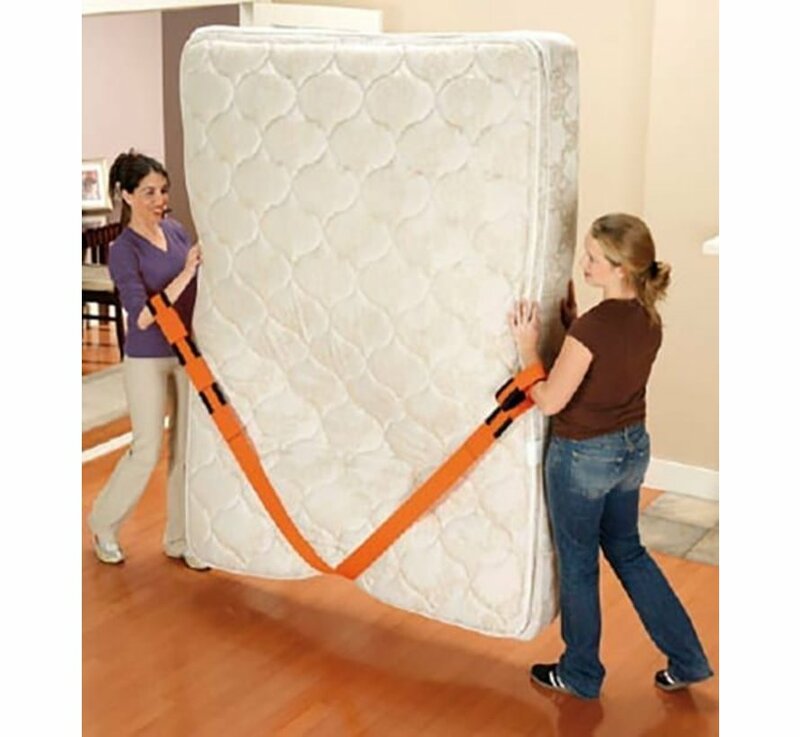 By controlled lifting with these lifting belts you prevent damage to the object and, for example, the wall or furniture. 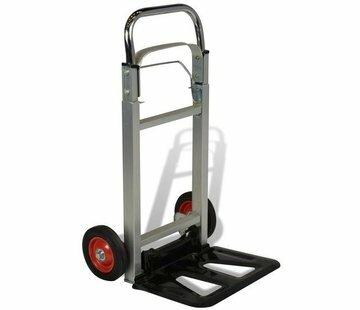 These tires are very easy to use, suitable for almost any lifting job and you can lift up to 300 kilos! 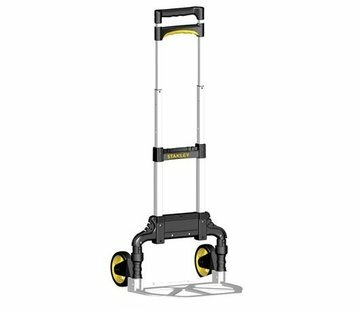 € ¢ Suitable for objects up to 300 kg! € ¢ Suitable for almost every lifting job. With the slings you can lift heavy objects safely and in a controlled manner. 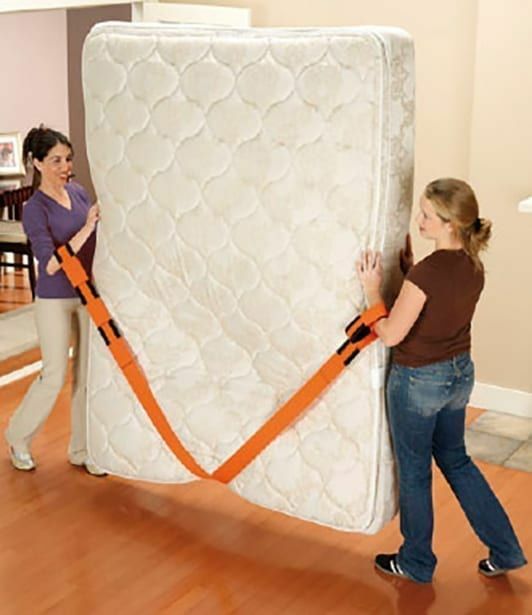 Save your back and move or move heavy objects without damaging them.